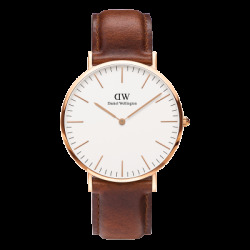 DANIEL WELLINGTON There are 3 products. $171.75	$229.00 -25% Allow 2-3 Days for Processing. Thank You! $146.25	$195.00 -25% Allow 2-3 Days for Processing. Thank You!